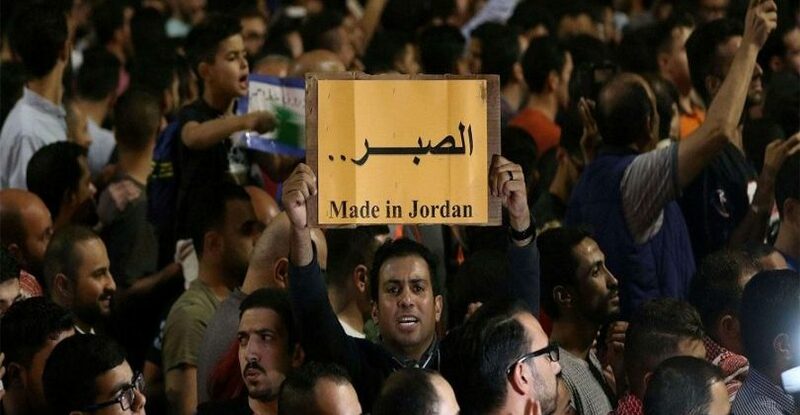 Amid the growing discontent in Jordan, it would not be surprising for more mass protests to be triggered soon. The failure to address ongoing issues such as economic and political reform, unemployment, lack of development and corruption are predominately due to a superficial approach to major issues that failed to understand or address the underlying problems. This lack of attention or serious-minded approach to public concerns has inflamed the issues. Calls for political reform were always so clearly aimed at fighting corruption amongst government officials. For so many year, the protesters’ slogans made this clear and critics are increasingly discontented and frustrated. Decision makers should be concerned about how perceptions of the state are changing people’s minds, as it indicates that all of the responses and proposed solutions over the years have not addressed the concerns of the people. Critics are looking for concrete measures along a systematic path that leads to real change, not just rhetoric. Some of Jordan’s great minds have been ignored or even oppressed by government policies as nepotism, favoritism and a lack of transparency continues to dominate. Transparency is the key in fighting corruption, it must be undertaking openly and prosecutions done publicly in order to build credibility for the process and the approach. The opportunity to build credibility is scarce, but very little can be achieved without it. With all the dramatic changes in the region we need new policies, different approaches and the only way to do this is with new people. The secret is the connection between new, modern officials and the people, not the historical connection between the ruler and his officials. That era is over, and those who believe it is still the solution is not in tune with the current situation. The continual delay in taking actions is likely to have a negative effect. It will widen the scope and the size of discontent and introduce new difficulties to an already difficult scenario. The demands will be much more difficult to achieve as they move from demanding basic needs to more complex political demands. People will not wait forever for the change they demand. Only when they can see concrete changes based on real intentions from government to make changes will the respect for the State return. The old governance style of centralizing all the power of the state and shrouding decision-making in secrecy must be over. Increasing numbers of Jordanians are seeking to topple the symbols of corruption, unless there are serious and concrete steps to address these issues that people can believe in and see the outcomes of, they will find their own symbol to overturn to force change.